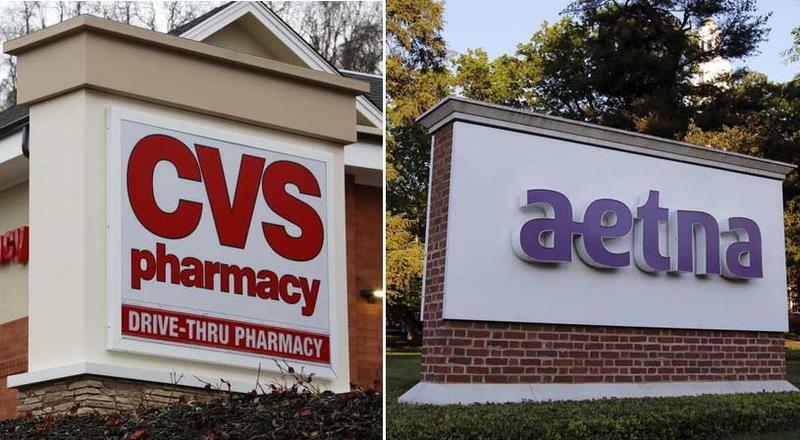 Connecticut officials have received official assurances that CVS Health Corp. will keep Aetna Inc. in Hartford for at least the next decade. What’s Behind The Recent Frenzy Of Health Care Deals? Two Connecticut-based health insurance companies are rushing into the pharmacy business. 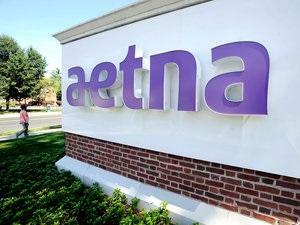 Hartford-based Aetna said in December it would merge with CVS, and Bloomfield-based Cigna said this month that it would buy Express Scripts. A recent SEC filing signals a haste to reform how and where people buy not just medicine, but healthcare in general. 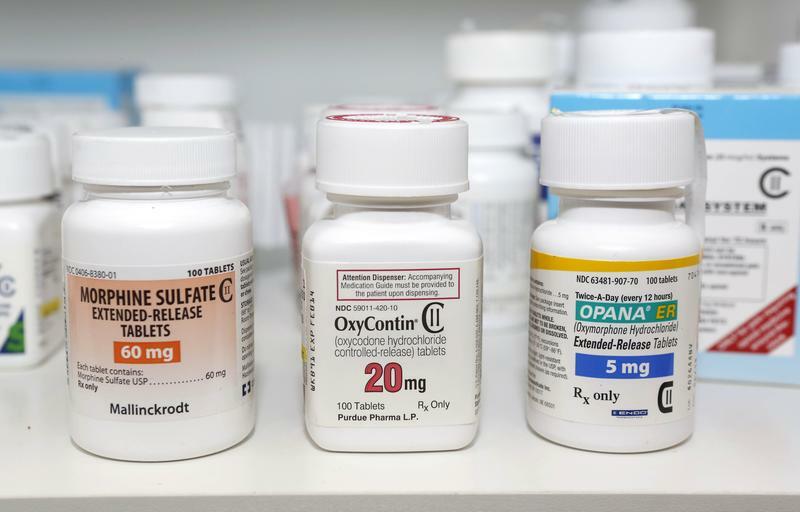 The attorney generals of 19 states and territories, including Connecticut, want health care companies that offer pharmacy benefits to step up programs to reduce opioid abuse. 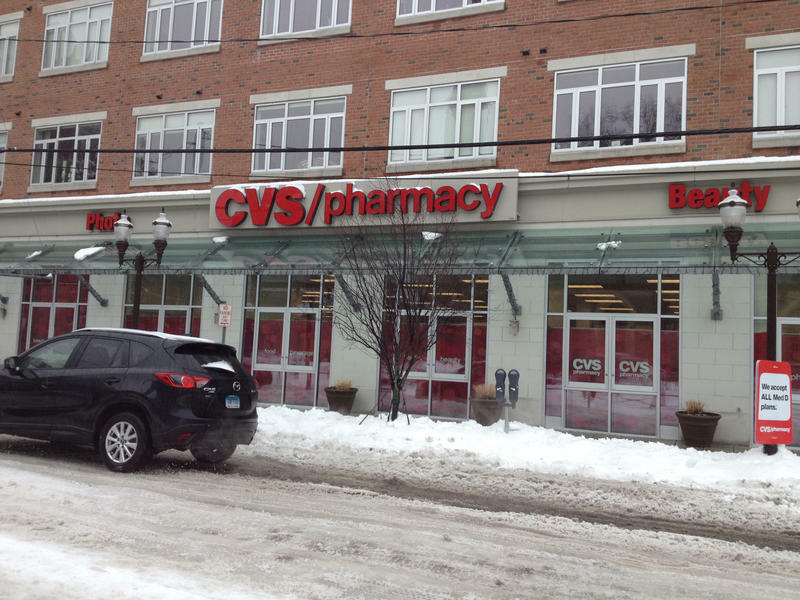 Shoppers at a CVS pharmacy in downtown Stamford had a mixed reaction Wednesday to the news that the national chain plans to stop selling tobacco products at its more than 7,600 drugstores nationwide.